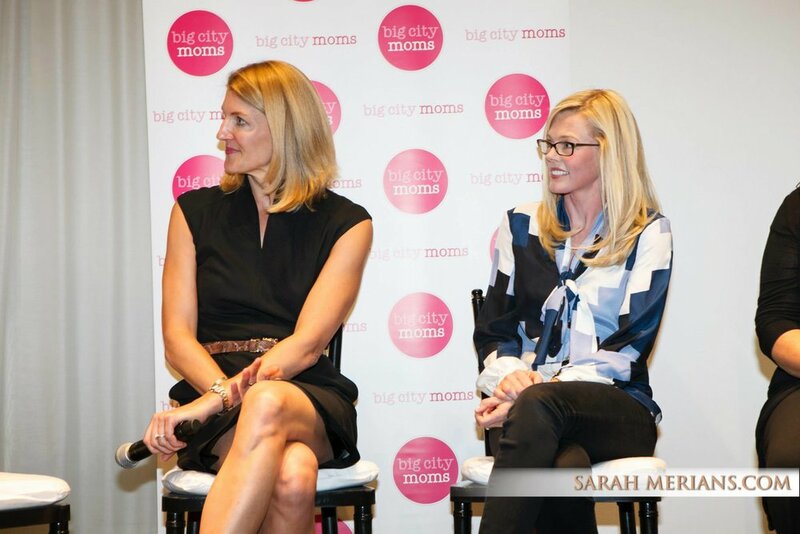 Kira Ryan (right) participates in a panel discussion at a Big City Moms event. Looking for a great speaker that can add value to your event? There are a lot of sleep consultants out there today, but co-founders Conner Herman and Kira Ryan were at the forefront 8 years ago. Both Conner and Kira speak regularly at expos and privately held events. Their sleep talks and advice can be tailored to meet your unique needs. To inquire about speaking engagements, events, and spokesperson opportunities, please contact us at press@dreamteambaby.com.